Thirteen years ago, Hooha set up shop in Copenhagen, Denmark as a wholesale t-shirt printing company. 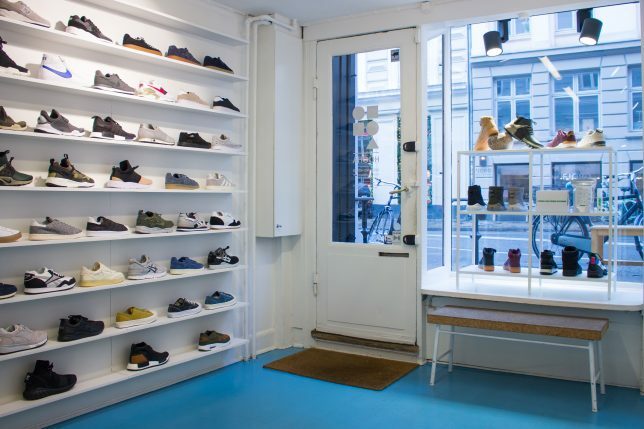 The retailer eventually opened a showroom, which later evolved into a full-fledged retail store — and today, Hooha runs two locations and a web store and stocks leading streetwear brands in fashion and footwear. 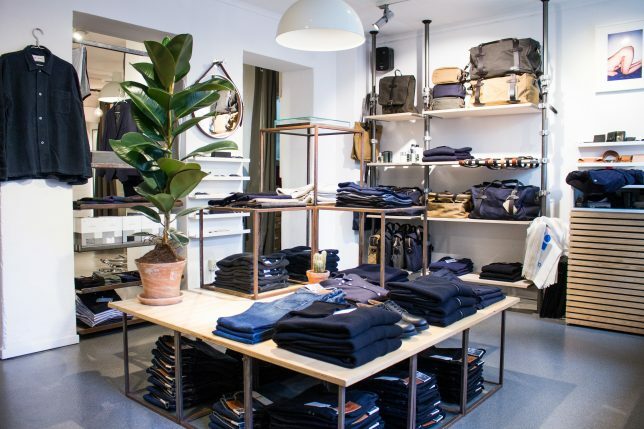 We talked to Hooha CEO Jesper Kjærgaard about the company’s decision to switch from its outdated IT system to a cloud-based point of sale and how Vend has helped take Hooha to new heights. Keep reading for his thoughts. “It was a really big decision for us. We needed to update our CMS as well as our POS, so I spent two months searching the Internet for systems that could work together. The main problem with our old systems was reporting; reporting from the old system just wasn’t enough for us. 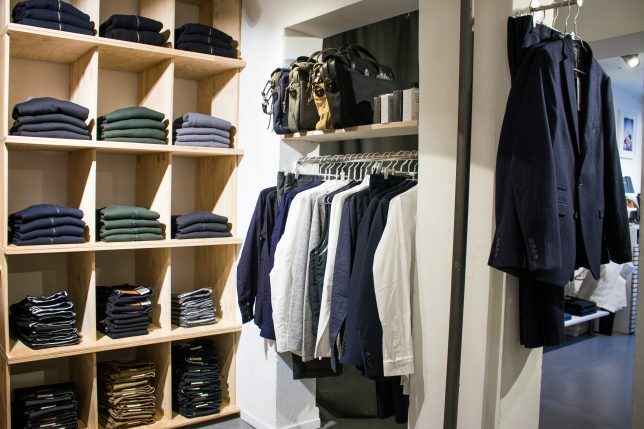 “Retailers now need to do a lot more to keep their customers. It’s become much harder to have a store. You need to be alive online, with social media and a web store. “I’m very happy with Vend. The main reason we chose it was its cloud capability so we could access it anywhere in the world, and I’ve found it super nice and easy to use. Already there are new features popping up like gift receipts and store credit. It’s great to see people are still working on the system and updating new features. When you have a retail site, it’s important to have a system like Vend that can show you the reports and the orders. It’s tough to remember what you bought and sold year-to-year, but numbers don’t lie. Has Hooha’s story hooked your interest? Try Vend for free today! The post Vender of the Week: Hooha appeared first on Vend Retail Blog.